Back to school in Surrey! It’s almost back to school time in Surrey! Your children are returning to school soon! 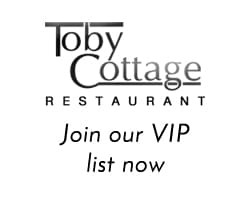 We would like to invite you and your family for one final meal at Toby Cottage before the holidays finish. Call us on 01483 224225 to reserve your table or book online here.